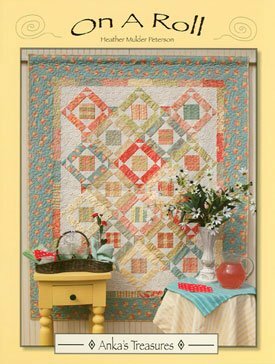 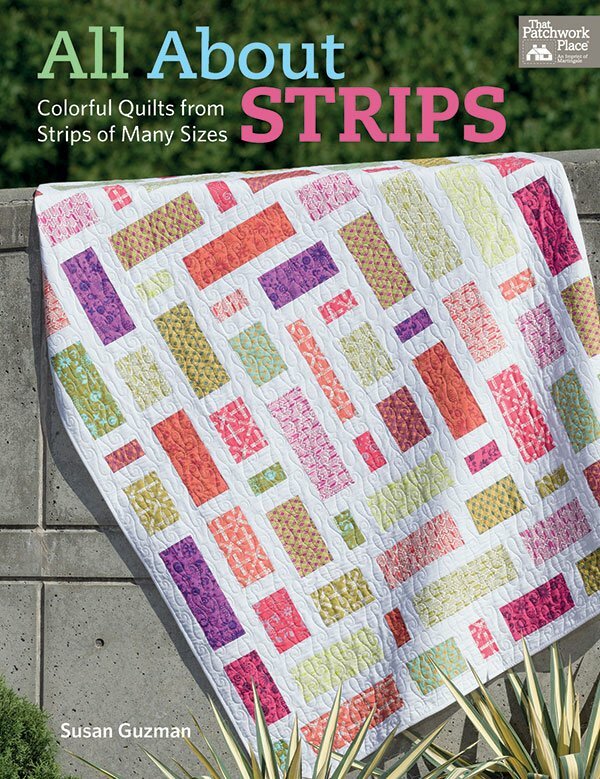 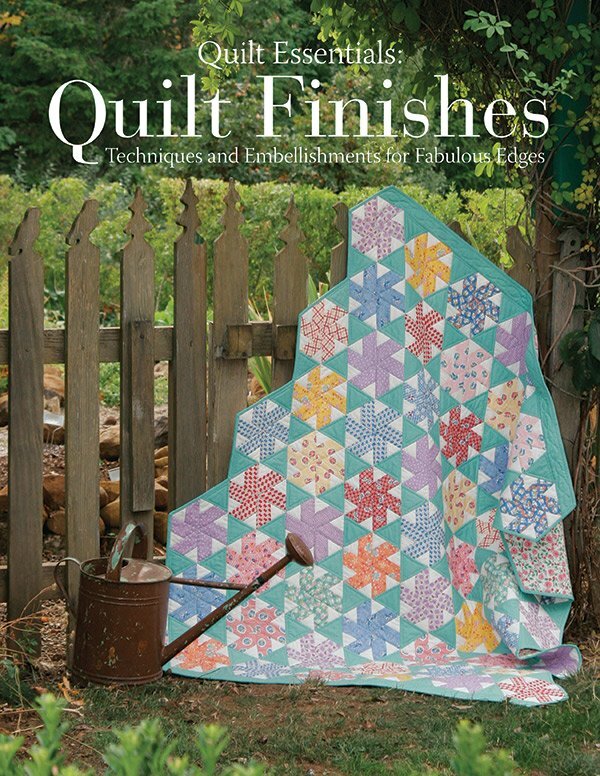 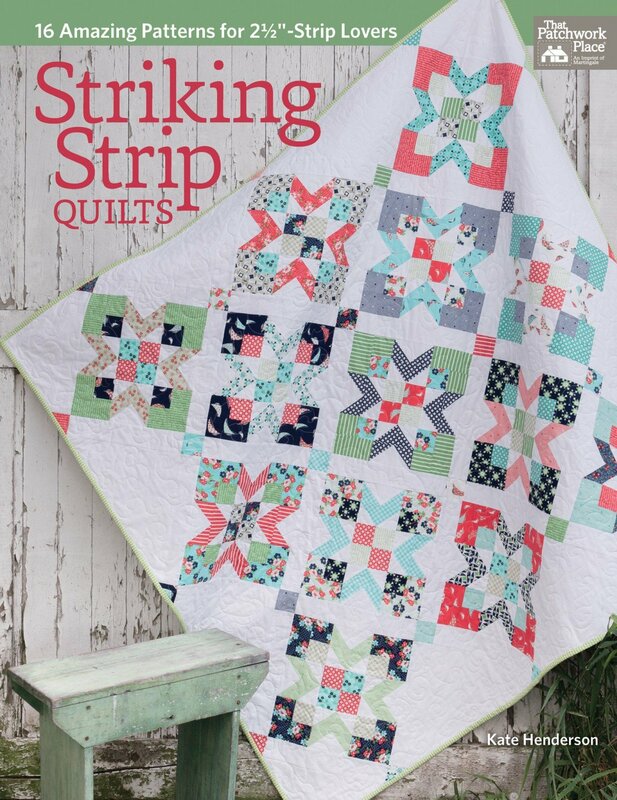 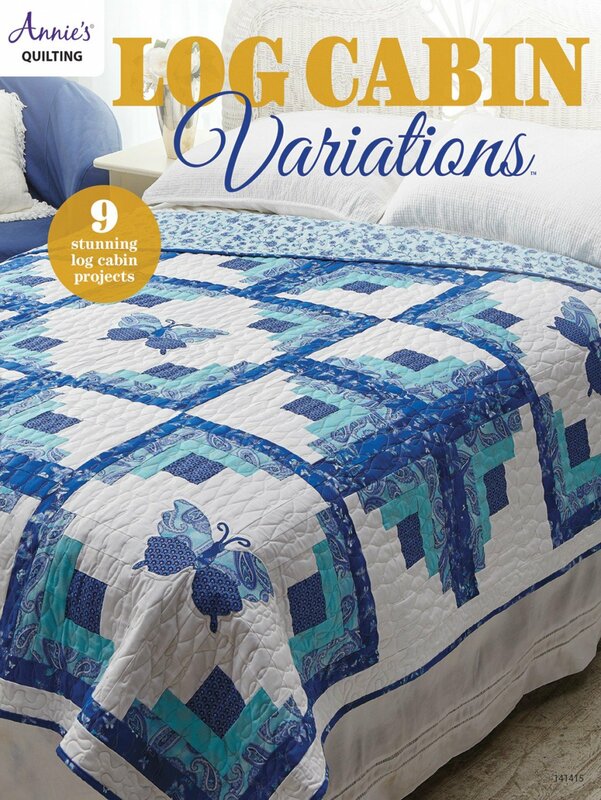 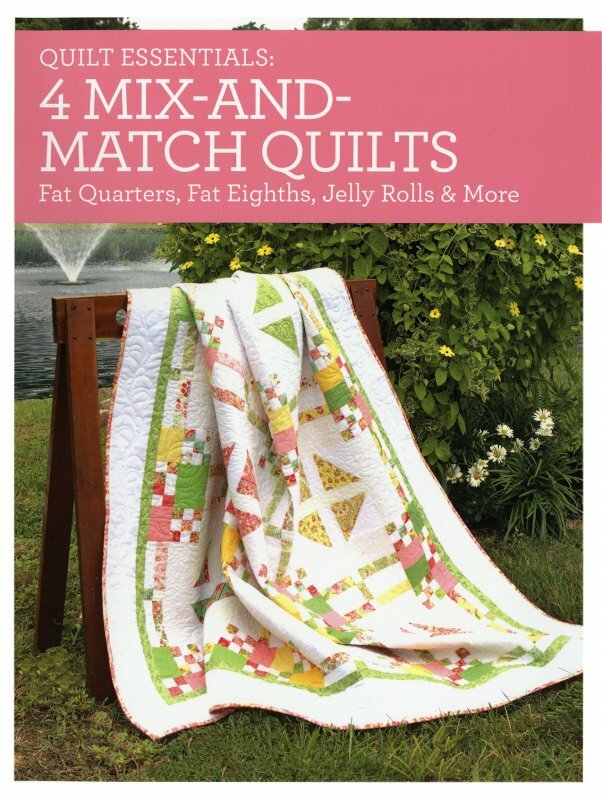 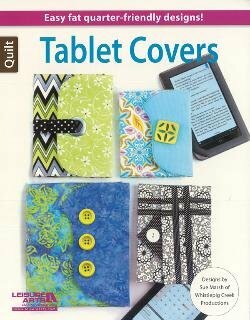 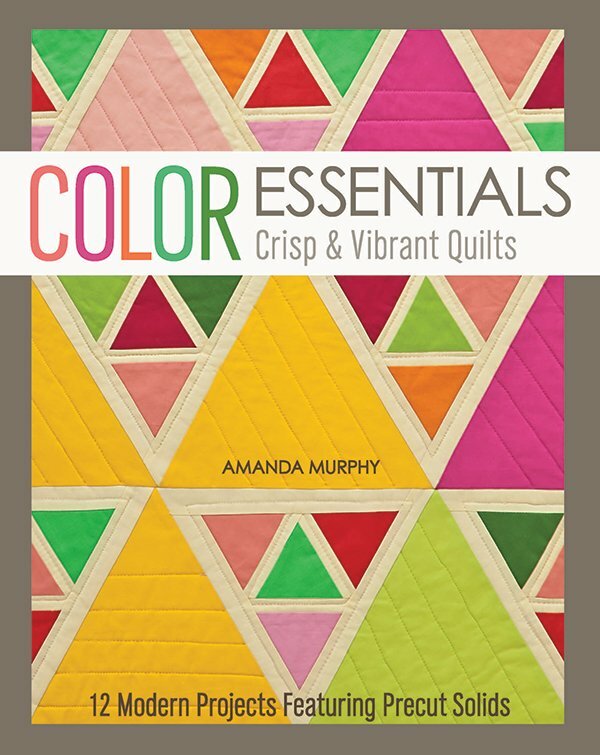 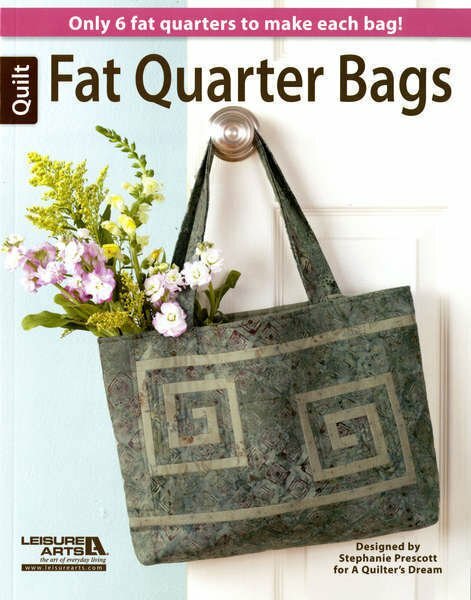 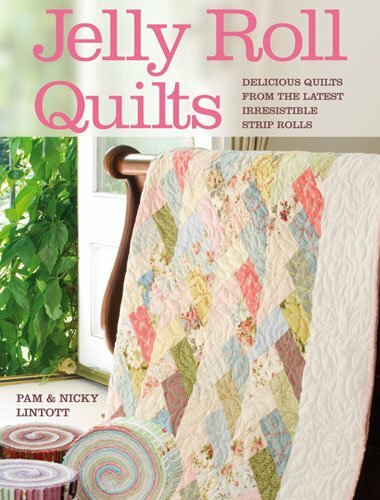 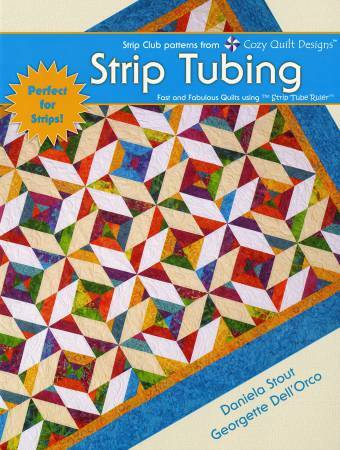 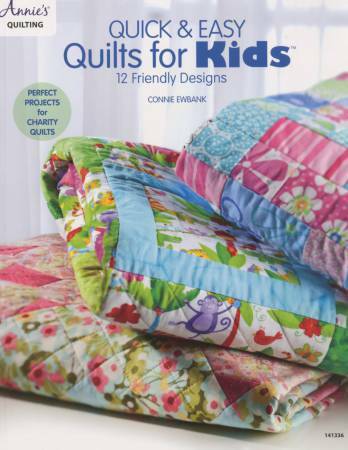 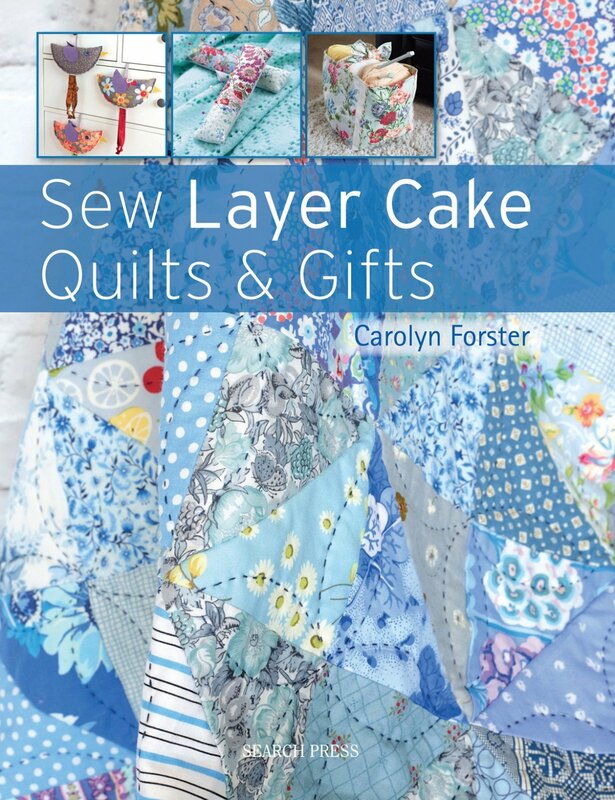 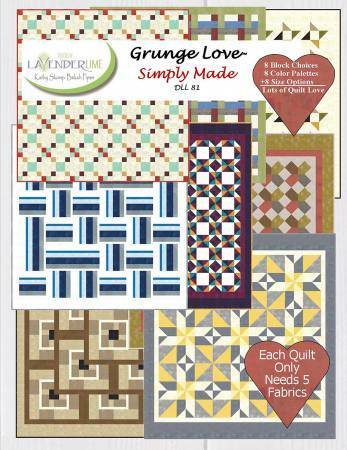 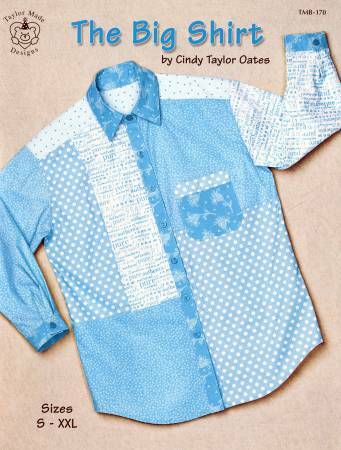 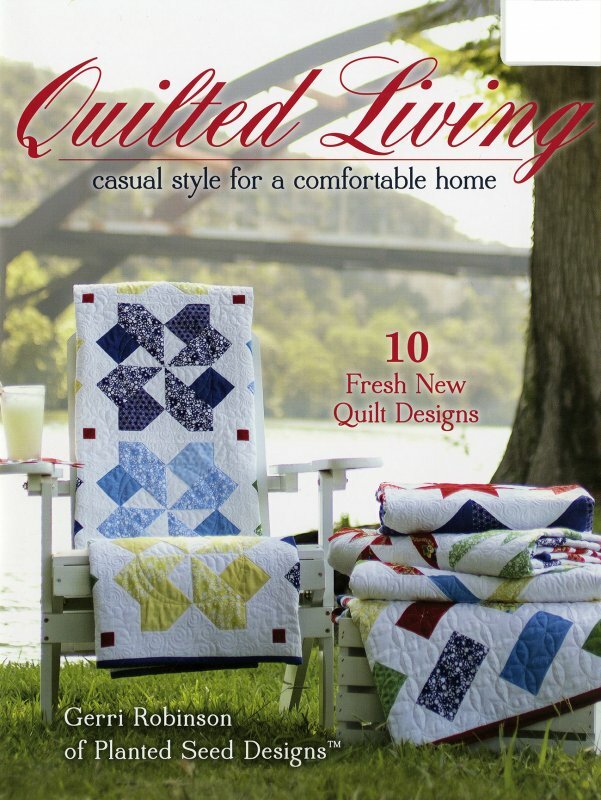 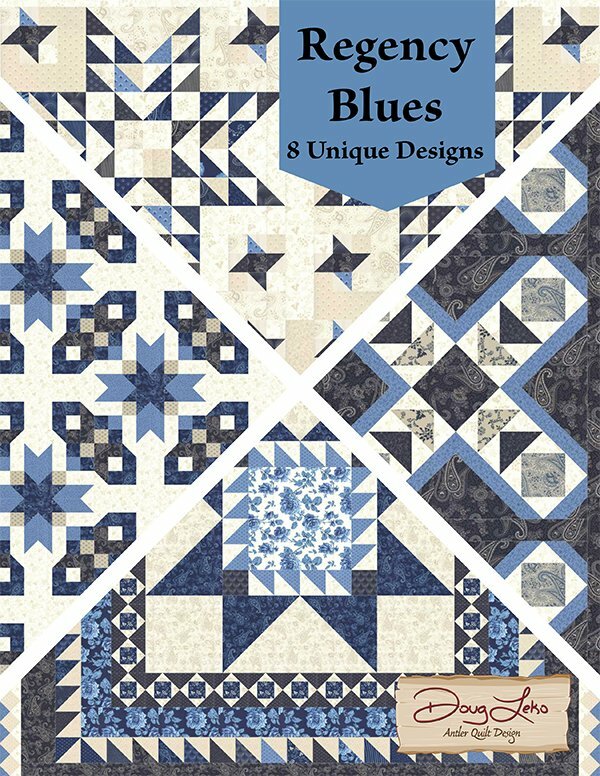 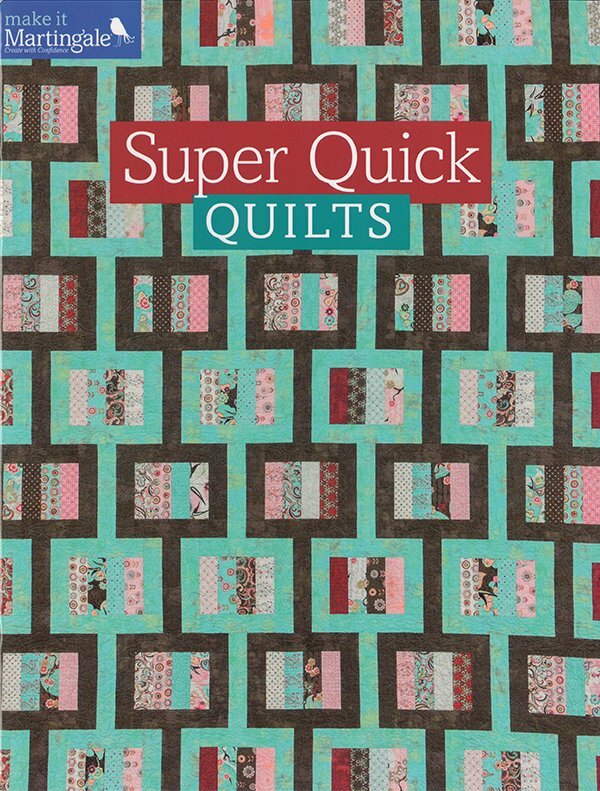 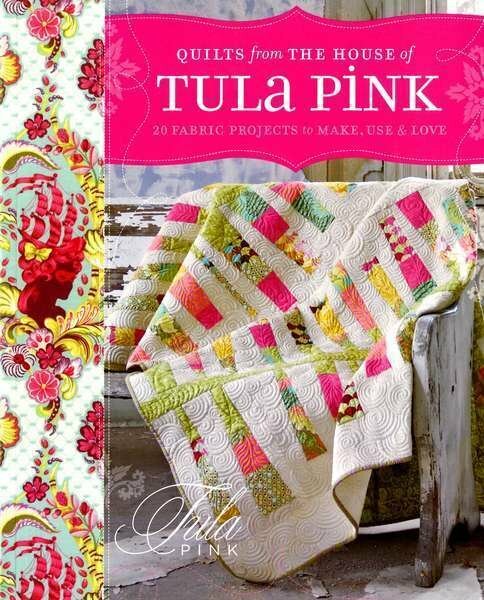 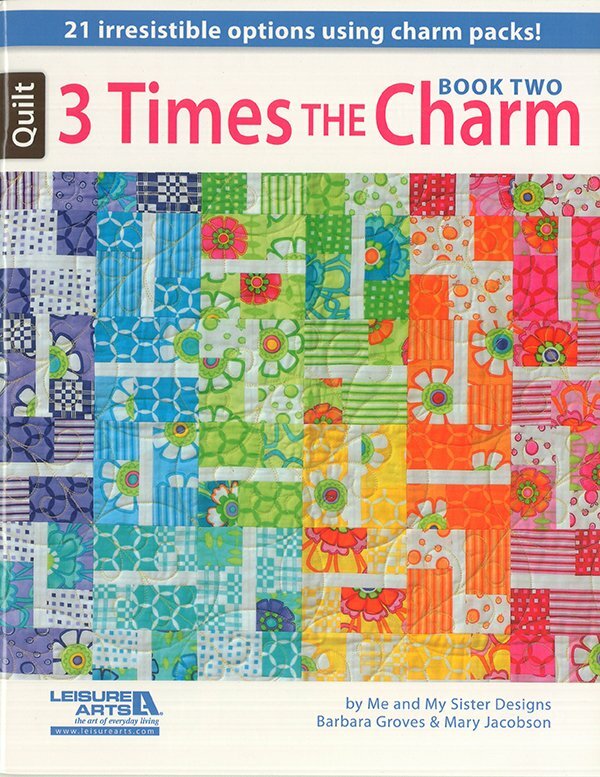 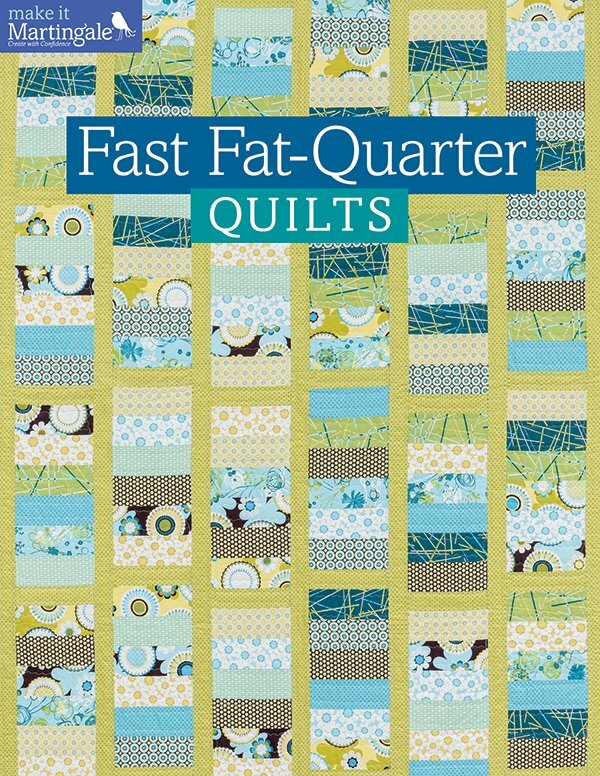 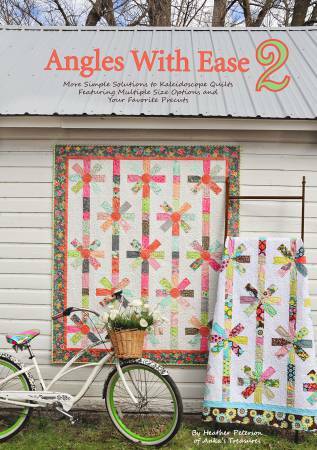 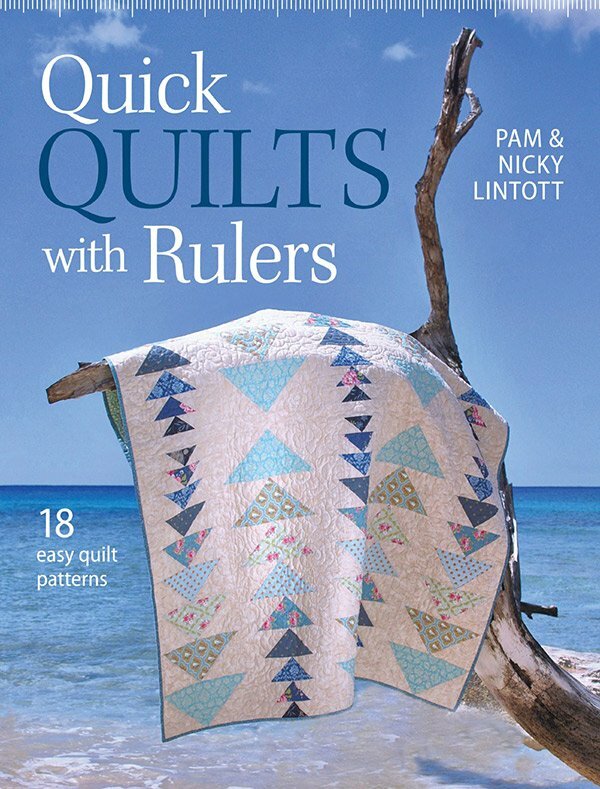 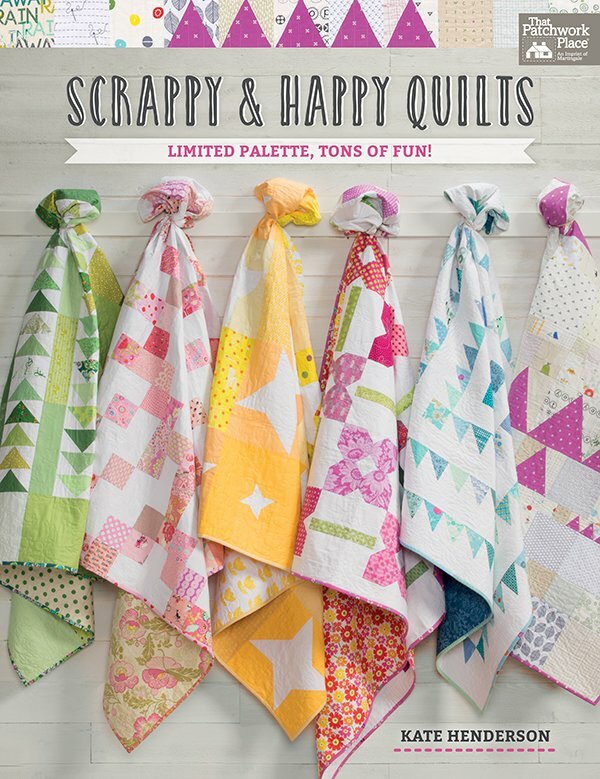 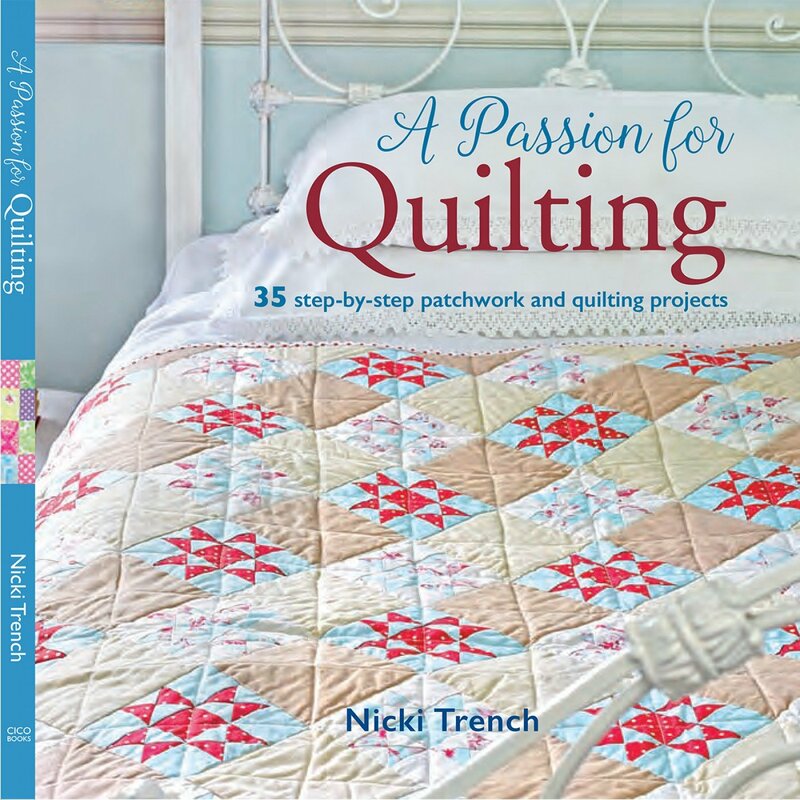 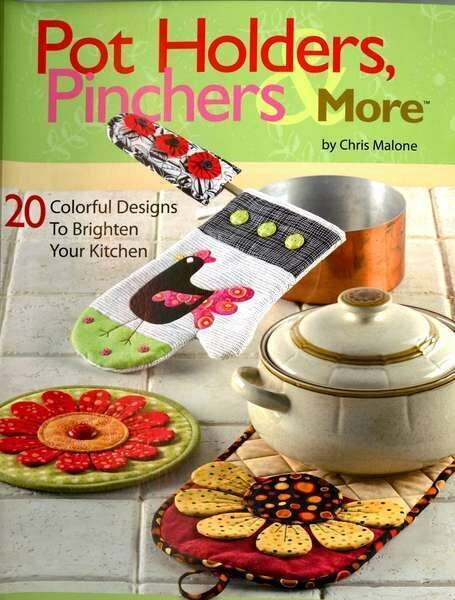 Browse our collection of sewing & quilting books full of beautiful quilts, patterns, designs and more for quilts, totes, bags, pillows & decorations. 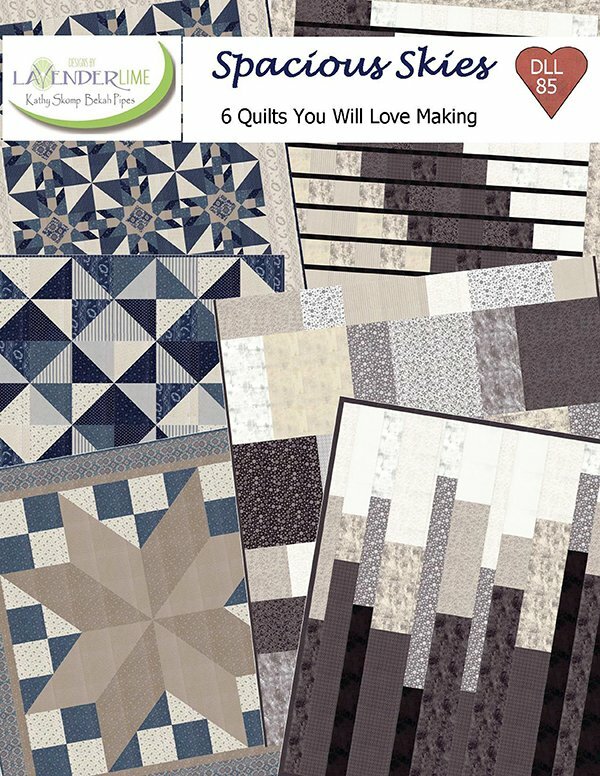 Books like "Through the Winter Woods", "Grand Portage", & "Winter’s Song" by Doug Leko were created specifically for Moda fabric collections and feature incredible project ideas you can create using any Moda fabrics. 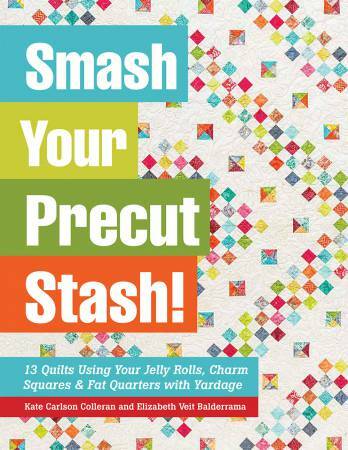 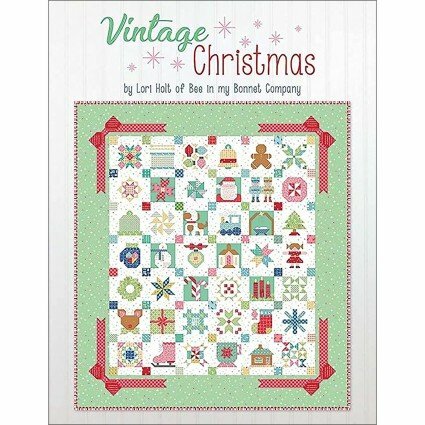 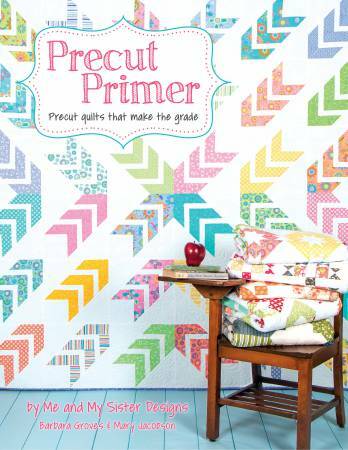 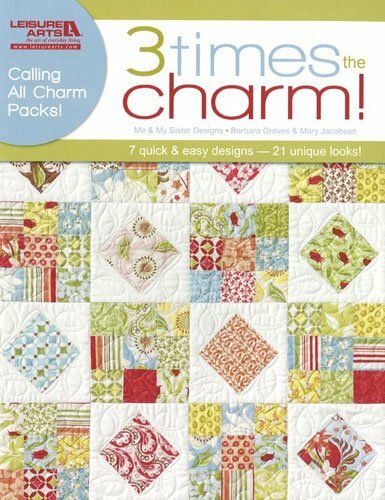 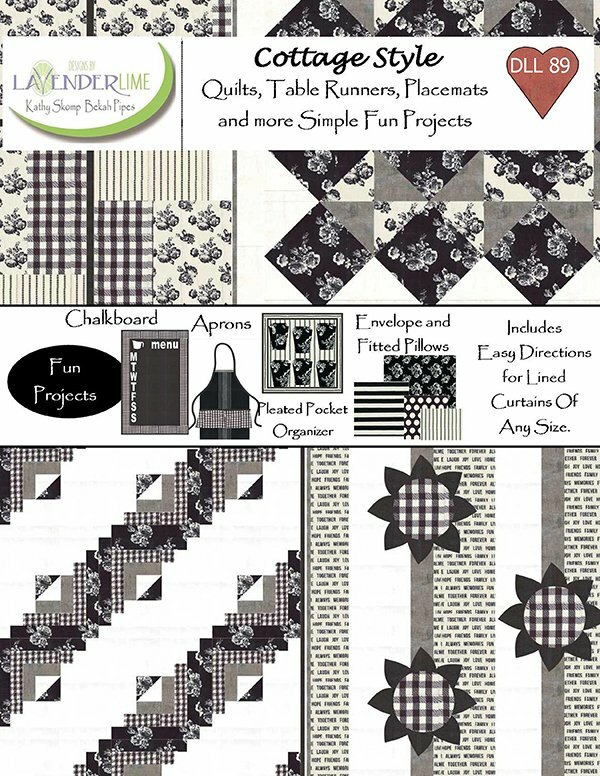 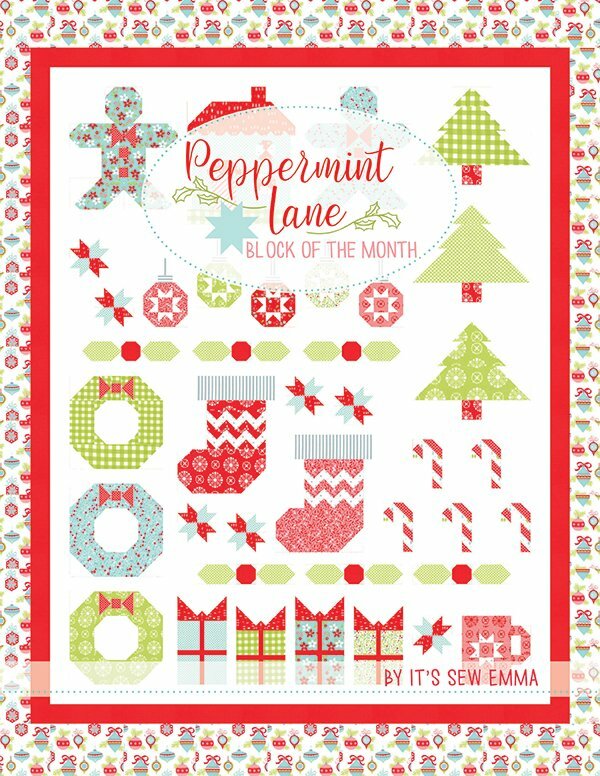 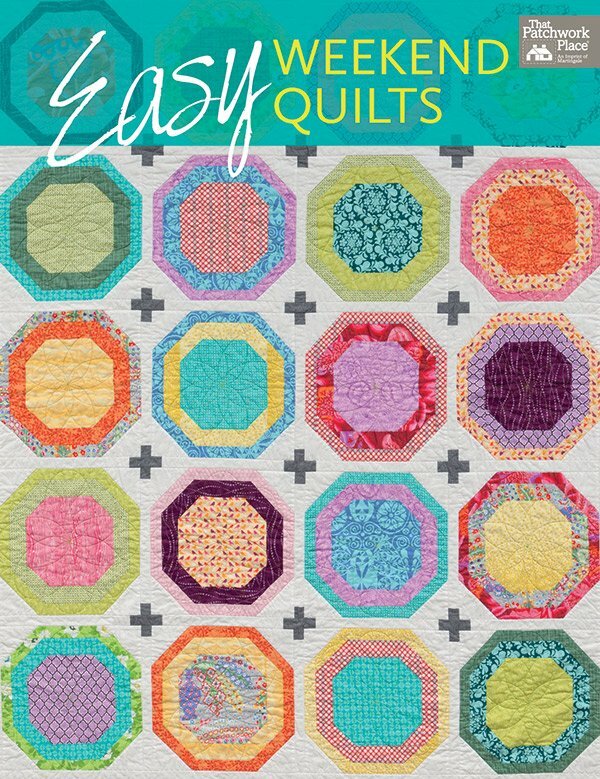 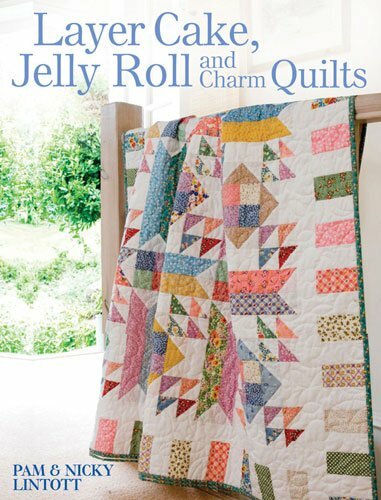 We feature a variety of books that focus on patterns from well known designers using Jelly Rolls, Charm Packs, Layer Cakes, Fat Quarter Bundles and other precuts. 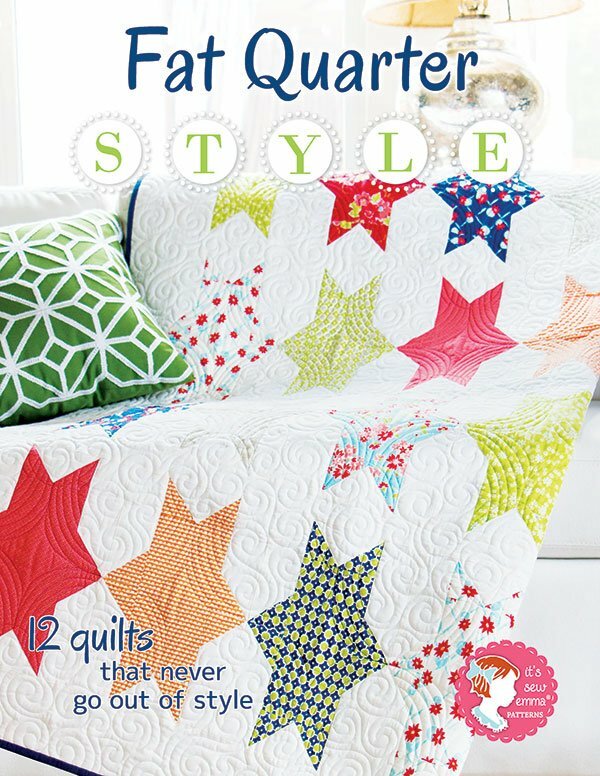 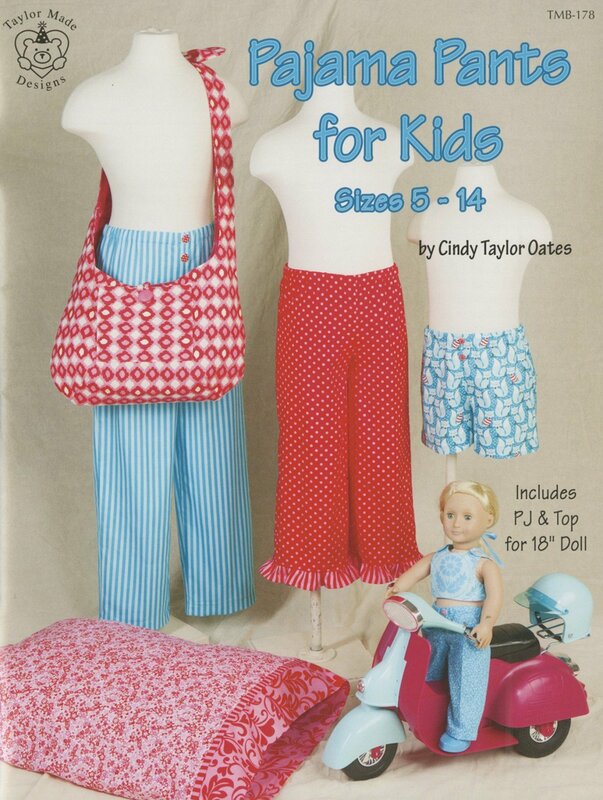 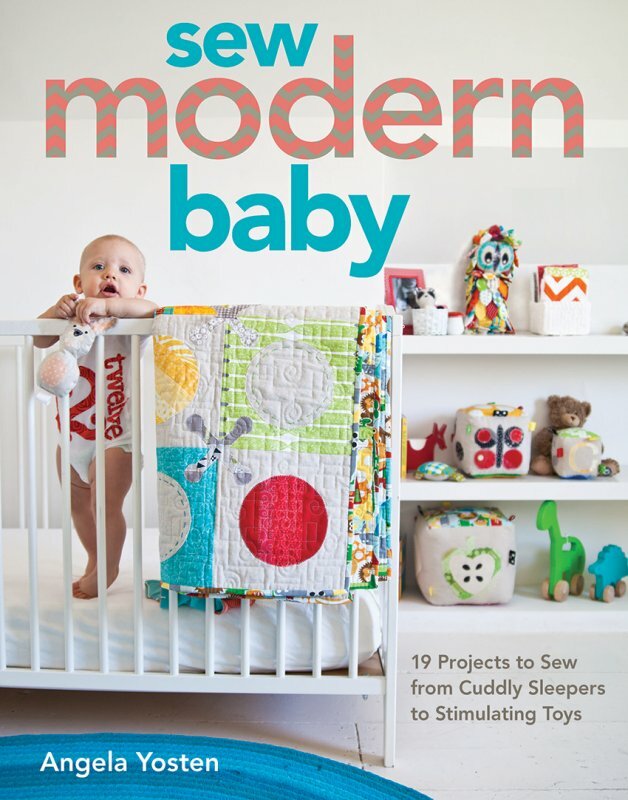 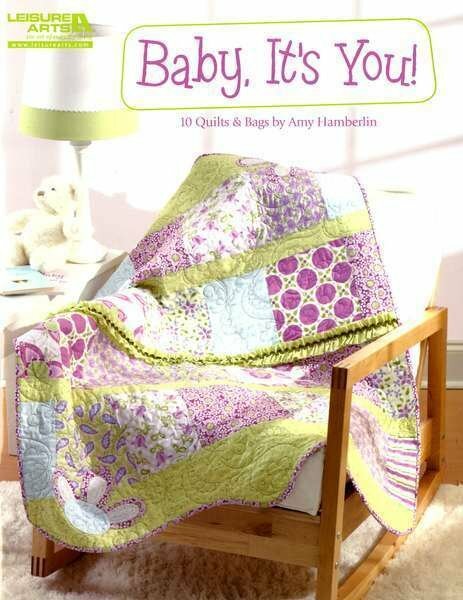 Sew Modern Baby by Angela Yosten 10940.